Want to share hints on the best games you've downloaded? New demo we all need to see? Find other xbox players here, share ideas on everything Xbox live related! 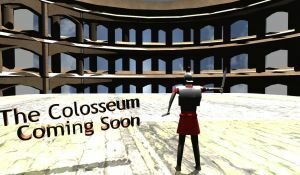 Seeing as the first real videos of the game will be coming out on Monday, I figured this would be the appropriate time to make the thread for the game. 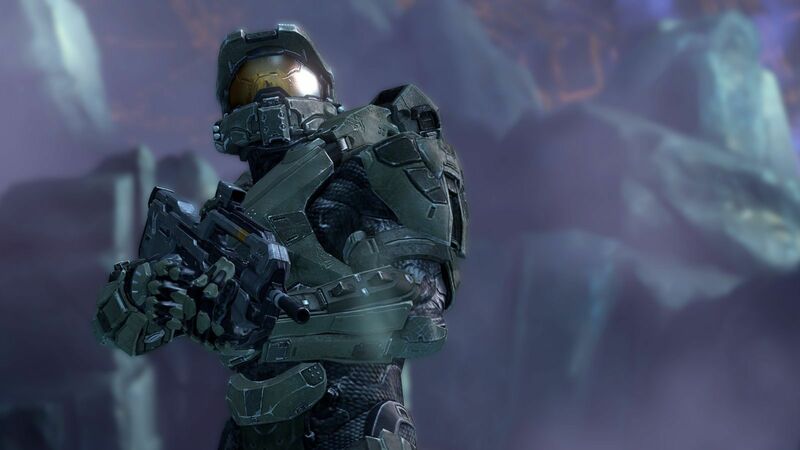 Halo 4 will release Holiday 2012, obviously for the Xbox 360. As the game is being developed by ex-Retro employees, it's no surprise that the HUD looks very similar to Samus' in Metroid Prime. Also, I'm glad that the music has a new feel but you can still tell that it's Halo. I will continue to update this post as new information arises. Looks really exciting. On one hand, I thought the "Wake me when I'm needed" line was the absolutely best way to close the franchise, I'm looking forward to what can be done with Master Chief. I'm actually hoping they take what has been learned from the past games to stray from what we know, but keep it recognizable. I specifically mean ODST, because for all of its flaws, it was an artistically inspired game, and it showed. I'd like to see them pull something like that off. Someone also remade the song from the "Working at 343" video. Warning: 1600x900 bullshots ahead, but they still look great. 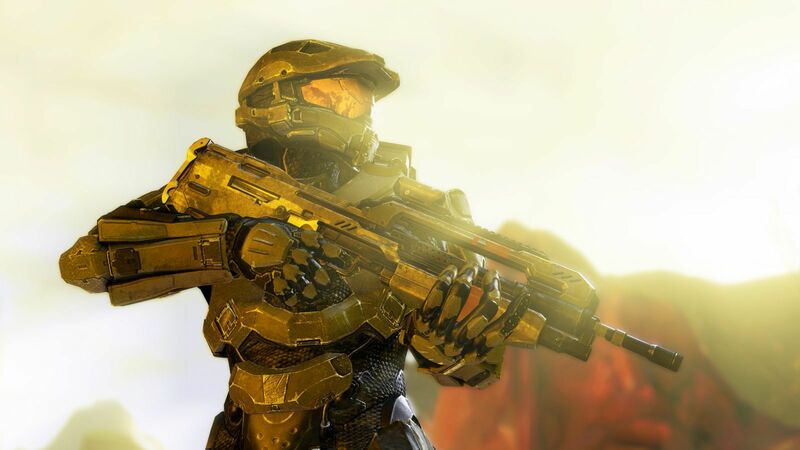 Master Chief has never looked better! It's so great to see him back! Looking forward to the info drop later on in the morning!!! EDIT: And yes, that is a BR that he is holding. Someone zoomed in and tweaked the colors to "enhance" a model number on the side of the weapon. It shares the same code as the Halo 3 BR. Welcome back to you too BR! They're actually not bullshots according to 343 and the press people who took them. 100% untouched and were taken with the debug cam while the depth of field was added via a devkit command. Meh. Not that the screens aren't impressive, but I really can't get excited until something of real substance is revealed. Show an enemy, give us another teaser trailer, or explain how he gets a whole new suit of armor (I assume the UNSC somehow meets up with him). That would get me excited. I really like the new armor for the most part, my complaints are super minor. Teancum wrote: or explain how he gets a whole new suit of armor (I assume the UNSC somehow meets up with him). The new book Halo: Glasslands reveals that cryo-pods apparently have the ability to upgrade armor. I'm not sure if that's the explanation for Chief's MK. VII (I REALLY hope not), but its all we have so far. 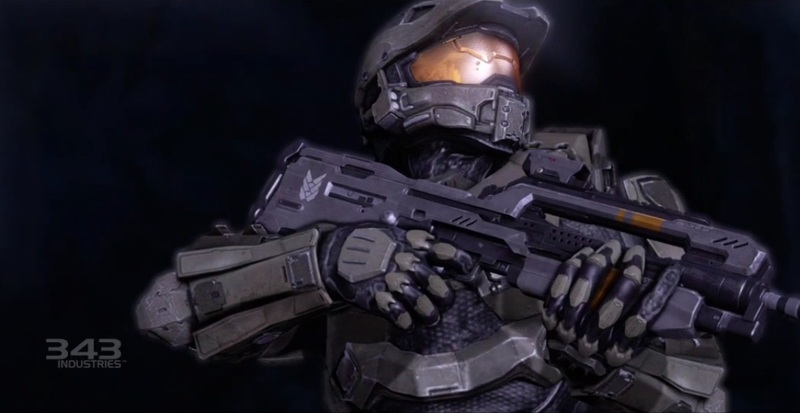 I like the Chief's armor. Overall it looks very nice. The Jetpack thing on his back looks a bit odd to me compared with the Halo 3 version. However what I've seen from the Multiplayer so far doesn't really satisfy me. The maps looked all kinda like the same. And the Helmets of the Spartans don't really look very Haloish to me. I'm glad the BR is back but it looks a bit weird in first person at the moment. I don't like that the zoom is a square. I know that what they showed us is still early progress, but what I've seen looks less like the usual Halo style. This was just the feeling I've got from the teasers and I'm not judging anything yet. I just fear that the design decisions might go into the wrong direction. I've always been a fan of the Halo soundtracks, and though I'm sad that it isn't O'Donnel anymore, this stuff sounds awesome so far! I'm really worried about the Call of Duty-esque descriptions given the multiplayer so far. To each their own, but I hate CoD multiplayer. Have they ever said anything about the engine? Is this a proprietary thing? Did they purchase Bungie's? 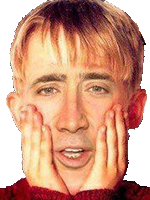 I've heard either a completely new engine or a heavily modified (to the point of almost being new) Reach engine. Seeing as Microsoft had a huge stake in Halo, I doubt they had to buy it. The new Sparkcast is also out and they go into more detail about the things revealed in the Game Informer cover, such as how the random weapon drops, loadouts, and weapons will work. 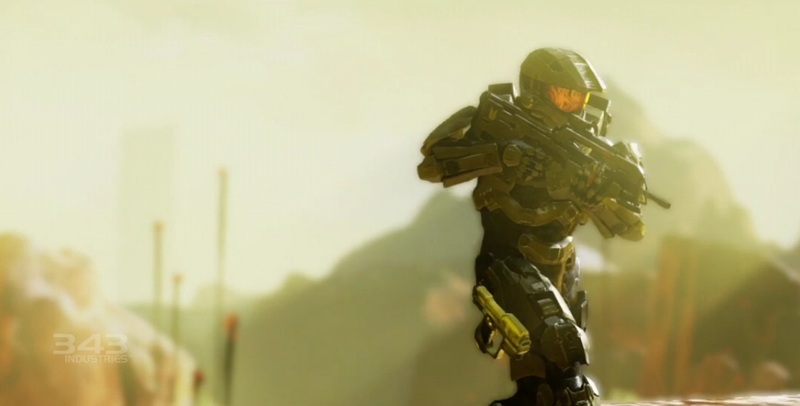 Also, the build in the RvB videos had a few known lighting/shadow glitches. Spartan IVs will have shadows in the final game. 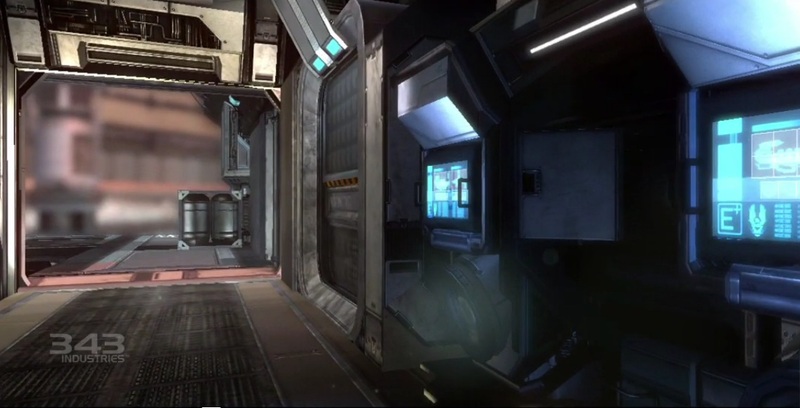 Fusion wrote: Also, the build in the RvB videos had a few known lighting/shadow glitches. Spartan IVs will have shadows in the final game. Yay! Frank said there will be no Flood! !